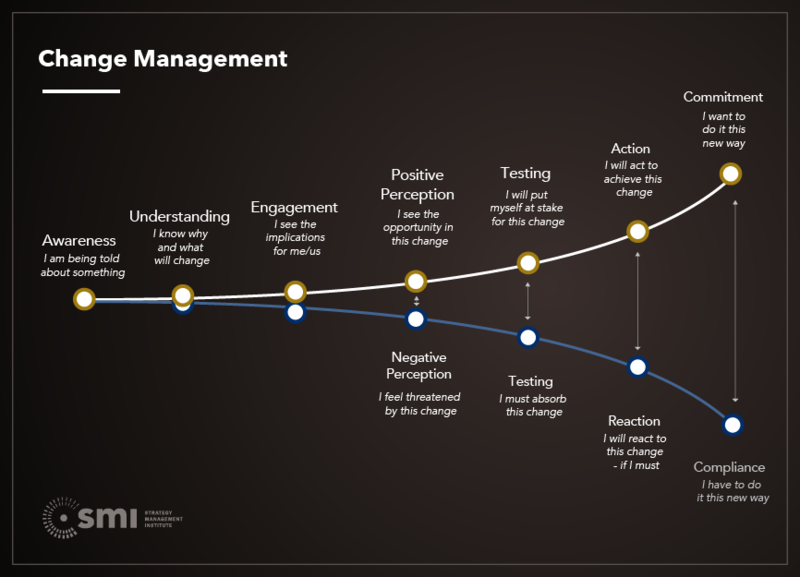 Change is at the core of what SMI helps its clients to achieve. The management of change pervades all strategies and organizational excellence efforts. As a result, SMI offers expert change management coaching to assist organizations through strategic and operational changes that require process, culture and technology support.